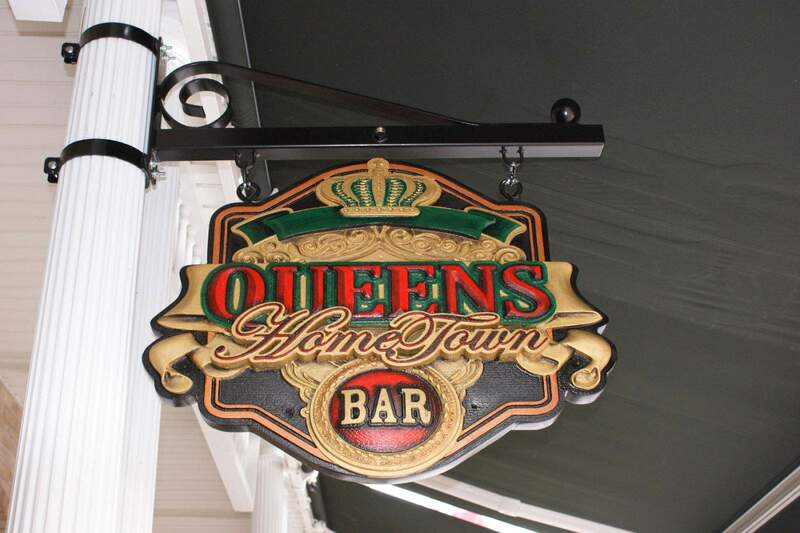 Some of the most popular sign materials used in the industry today are Aluminum and Acrylic. Customers may ask which material is best to use for their sign, the chart below lists the properties of each of these materials, and cutting solutions for these surfaces. MultiCam Canada is pleased to announce that we have recently installed a 1000 Series Router at the National Research Council of Canada. We are delighted to have the opportunity to contribute to the NRC’s new research and development efforts. 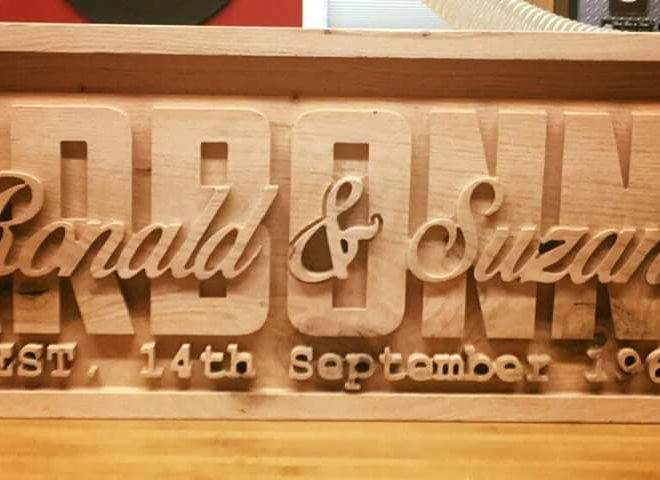 Today’s CNC routing technology is being combined with interactive design software to establish a process that will increase sign making revenues and produce a remarkable finished product. 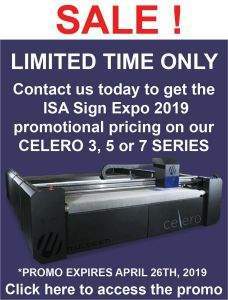 CAD/CAM software, such as Enroute Pro 5, allows sign makers to produce complex three-dimensional models that add value to the product by establishing a greater visual impact for customers. New generation routing software can help shops reach new heights by enabling more sophisticated signage, a direct result of applying very realistic textures and designs to a signs background. 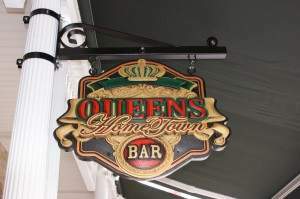 Combining this software with classic techniques like carving and hand painting, intuitive routing software represents a new direction in the sign making industry for sign makers who wish to take this path and create powerful 3D images for customers. 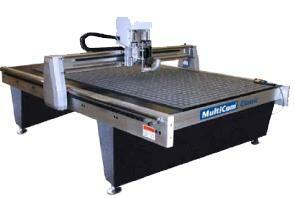 CNC routers are automated cutting solutions aimed at increasing the productivity of manufacturing processes while enhancing product quality. 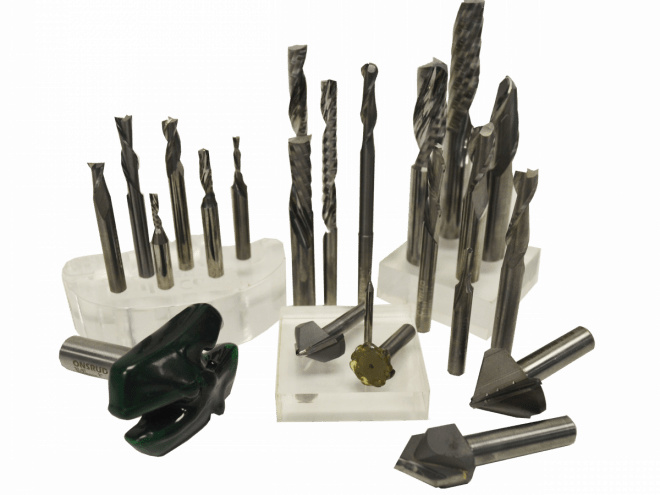 Routers can cut a wide variety of materials, anywhere from wood to aluminum, establishing itself as a very flexible cutting device. 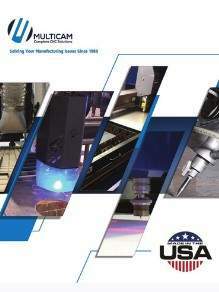 CNC routers are responsible for satisfying even the most unique manufacturing needs, providing shops with the versatility and efficiency needed to improve operations, and helping to stay competitive in an increasingly globalized marketplace. 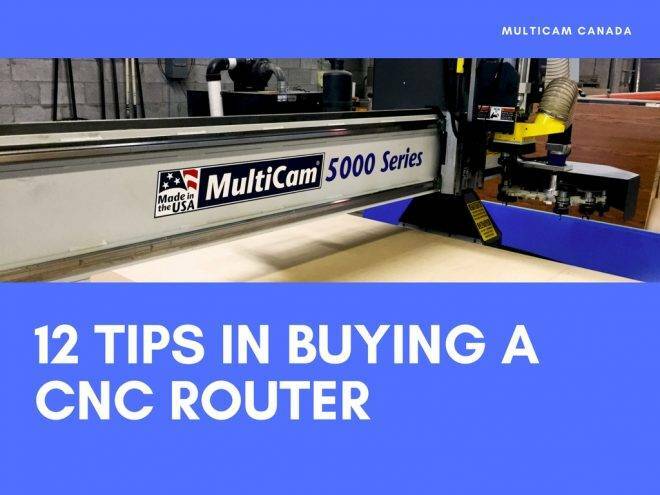 Although its flexibility and ease of use are often considered the router’s defining features, they also have several other characteristics that make the machine a powerful well rounded cutting solution.